When you think of jobs in the food industry, what first comes to mind? Probably roles like restaurant manager, bartender, barista, server, sous chef, and so on. Interested in capitalizing on the trend towards local and sustainable food? Work at a farmers market. Always dreamed of starting your own business? 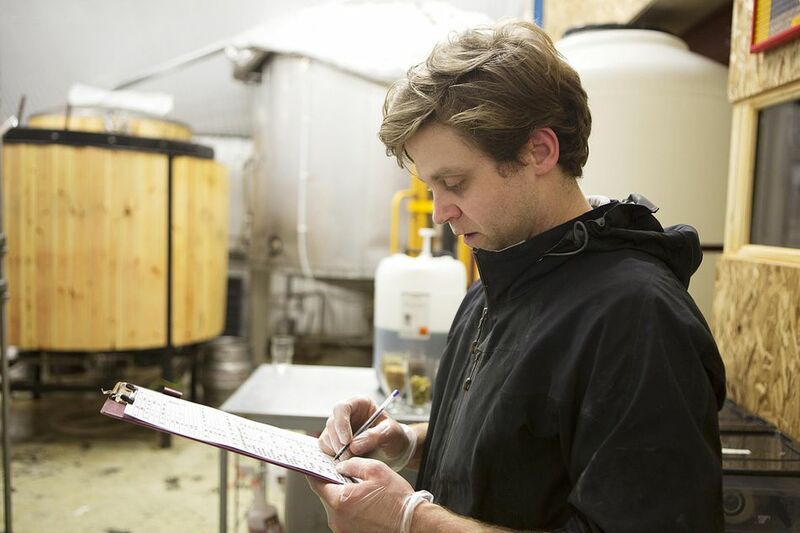 Consider becoming a craft brewer. Keen to study the science behind what makes food taste good and how to manipulate those flavors and textures? Look into molecular gastronomy. These are just some of the options available out there, and if you're after inspiration for a unique culinary career, keep reading to learn about some of the coolest jobs in the food industry. Craft brewing is becoming a popular endeavor, opening up a market for seasoned brewers and curious entrepreneurs to create and sell their own beer, wine, and cider. Although it can be difficult to get started, and hard to learn, craft brew is in high demand at bars, restaurants, farmers markets, and local stores. As the demand for healthy, local, and sustainable food grows, so does the number of farmers markets. There are over 8,000 farmers' markets in the U.S. today, compared to just over 4,500 in 2008. With the boom of farmers markets comes an increase in jobs, too. Larger market organizations - like Greenmarket in New York and the Ferry Plaza market in San Francisco - employ a wide range of individuals, from managers to business development staff to communications assistants, and there are also employment opportunities at smaller, local markets, too. Food is a hot topic in the news. From factory farming to GMOs, there are legal battles being fought by lawyers on both side. The battles are bound to continue as more and more people take a closer look at the nation's food industry, an industry that some say is in dire need of fixing. In addition to dealing with farming and food production, food lawyers also work with issues related to food allergies, food supplements, public health and safety, and worker's rights in the industry. Any aspiring chef knows it can be pretty difficult to make food taste good - and sometimes, even harder to make it look pretty. 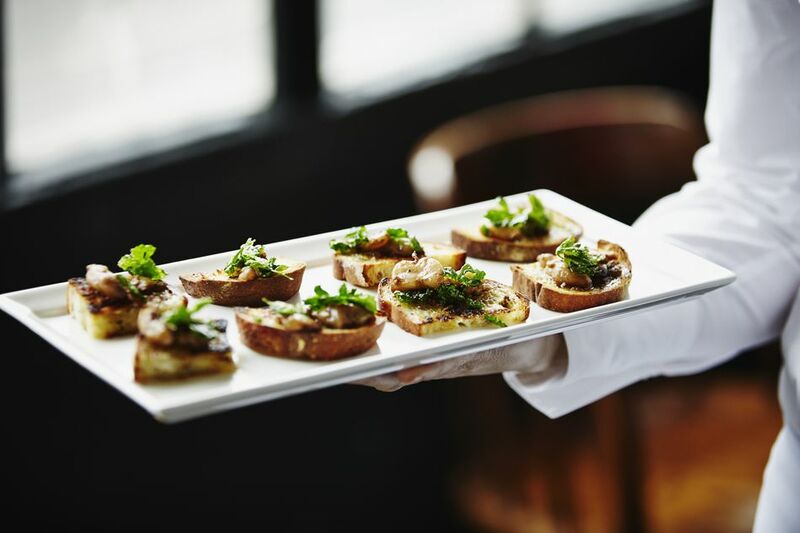 Food stylists, however, tend not to be concerned with taste and generally focus on aesthetic appeal for commercial and editorial purposes, consulting with restaurants, grocery stores, and publishers during photo shoots and making sure that the food looks as good - or better - than it tastes. Holistic health coaches integrate natural therapies into their medicine practice, often focusing on the inclusion of health foods, herbal supplements, and wellness regimens like yoga, meditation, and deep breathing. Holistic health coaches who focus on nutrition help their clients plan healthy meals based on their individual goals and desires. Carrot caviar. Cigar smoke ice cream. Mango foam. Balsamic vinegar pearls. Olive oil powder. For chefs who want to take their cooking to the next level - or to another dimension, even - it molecular gastronomy can make for an exciting and unique career choice. Molecular gastronomy - also called "modernist" cuisine or "avant-garde" cooking uses chemistry and physics to examine and experiment with the texture and taste of food. Mycologists study mushrooms, a surprisingly tricky science considering the vast range of mushroom species and their diverse purposes. It takes a refined set of skills to be able to determine which mushrooms are poisonous, and which are deadly. There are both professional and amateur mycologists - often called "mushroom hunters" - who make a living foraging mushrooms to sell to restaurants, food distributors, and individual consumers. Because certain types of mushrooms are in high demand – including morel, porcini, and chanterelle mushrooms, for example – finding and selling mushrooms can be an extremely lucrative venture. A lot of goes into the birth of a restaurant. Sure, a bulk of that time and effort is dedicated to choosing a concept and crafting a menu, but there's a lot of work on the non-culinary side, too. From architectural planning to interior design to lighting style to fabric selection, restaurant designers have a lot to take into account when putting together their ideas. Restaurant designers work closely with the hospitality industry, hiring architects, interior designers, project managers, and many other individuals to help bring a restaurant from concept to creation. These days, farming isn't just for people in working and living in the countryside. Environmentalists, entrepreneurs, and even everyday city dwellers are figuring out how to turn unused urban spaces into horticultural gold mines. You don't need a background in urban farming to get involved. There are many small businesses popping up across North America that are focused on urban farming, with a demand not only for green thumbs but also for people with sales, marketing, fundraising, and communications skills. The food industry is buzzing about vegetarian, vegan, and raw diets, and the weight of it all lands on the shoulders of chefs willing to craft plant-based meals that are both healthy and delicious. Is that an impossible feat? Not quite. In fact, as more people discover just how tasty meat-free meals can be, vegan and vegetarian restaurants and recipes are becoming equally popular, creating opportunities for herbivorous chefs. Ready to find your own cool job? Good Food Jobs is an excellent search engine that connects job seekers with a diverse range of gastro-opportunities in the industry. The website also runs a fun blog that highlights individual with unique food jobs.